While he was talking about the utility sector’s opposition to digitisation, the sentiment applies to other technologies, like alternative disinfection. Out of responsibility to public health and safety, the process of introducing new technologies should be thorough, but not impossible. The world is increasingly threatened by water scarcity due to mismanagement, pollution, outdated treatment methods and population increase. It is essential for utilities in water stricken and water abundant locations to adopt technologies that improve the efficiency and effectiveness of their services. Last year, in two full-scale municipal pilot projects, the AVIVE® water treatment system, owned by SanEcoTec, replaced chlorine in secondary disinfection. Among its technologies, AVIVE systems use a new generation of stabilized hydrogen peroxide and advanced colorimetric monitoring and process control technology to provide precise, real-time data on water quality and disinfection residual through an accurate, automatic, in-line measurement process that can be monitored and controlled on-site or remotely. But it is not just utilities under pressure to change. Better considers the factors contributing to the problem cohesively, not as isolated cases. 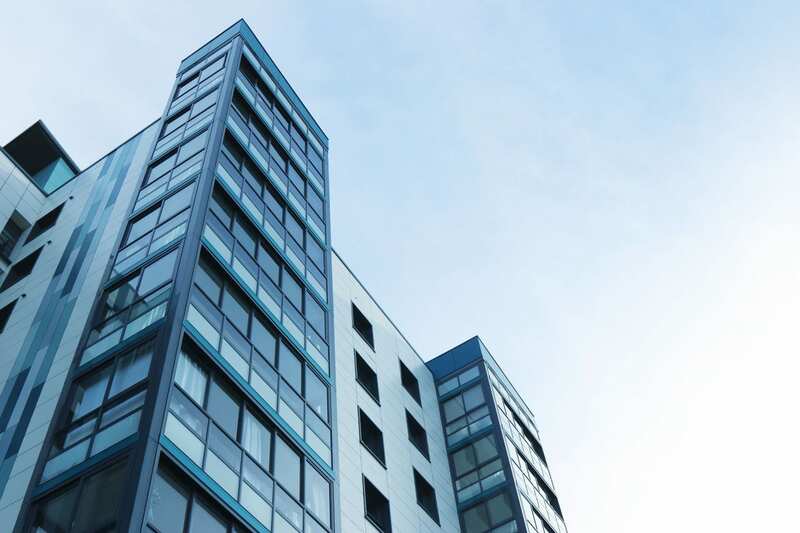 For example, the AVIVE Legionella Control System can effectively control biofilm, legionella and opportunistic pathogens at moderate hot water temperatures in multi-occupancy buildings. Legionella is a bacteria that causes Legionellosis, a disease known as “the silent killer”. Community acquired pneumonia (CAP) affects an estimated 4 million people in North America every year and as much as 50% of CAP is misdiagnosed Legionellosis. Legionella is relatively resistant to conventional chlorination at concentrations usually applied for water disinfection and can enter building water systems through the connection to municipal water systems. Building plumbing codes require that hot water systems maintain water temperatures between 45-60˚C (which is not enough to kill 100% of Legionella bacteria). In large buildings with long lines and “dead ends”, water temperature will frequently drop below the required temperature. Conflict occurs between the need for high temperatures for thermal disinfection and concerns about hot water scalding. At 60˚C, 3rd degree burns occur in 6 seconds. With the AVIVE Legionella Control System, hot water temperatures can be reduced 10-20˚C. Consider, if the temperature of the hot water system in every large building nationally was reduced by 10˚C, it would save $446.6 million in energy costs and be the equivalent of removing 33,000 cars from the road. Looking to what’s been done before as the solution for what’s to come will keep us firmly rooted in the 20th century. Utilities and businesses must be the trail-blazers of the 21st century.